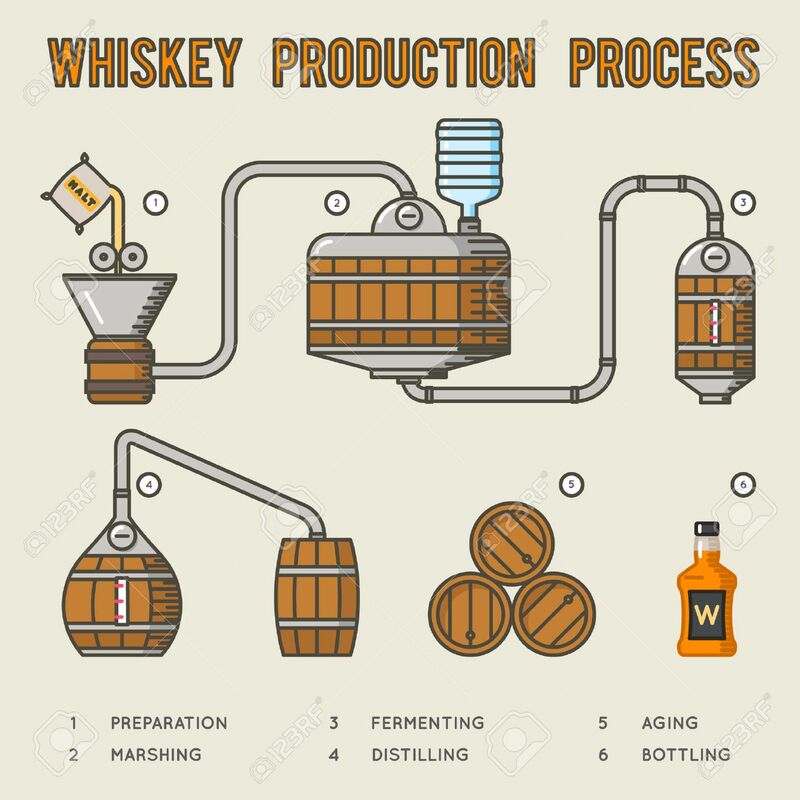 Whiskey Production Process. Distillation And Aging Whisky Infographics... Royalty Free Cliparts, Vectors, And Stock Illustration. Image 62772694.